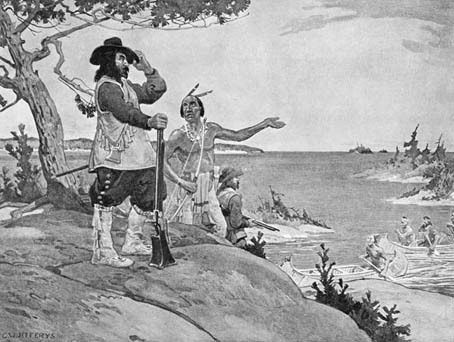 Samuel de Champlain has come to mean many things to many people. His varied identities and activities have inspired various kinds of thinking and writing about his life and accomplishments. 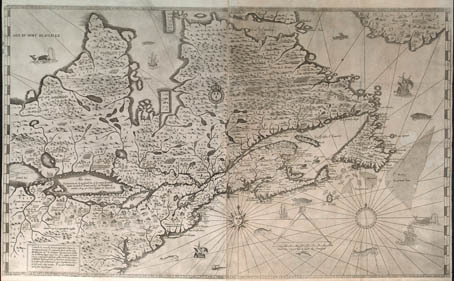 These different approaches contribute to our understanding of Champlain and his role in the history of Ontario and North America more broadly. They also contribute to our understanding of what it means to be Canadian and how this identity is formed and considered over time. 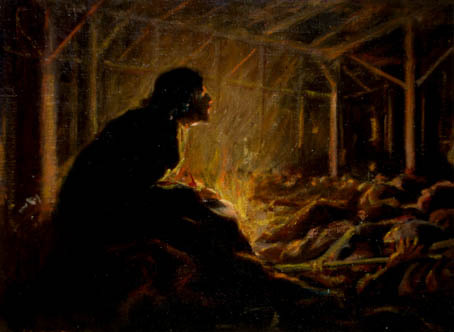 Many people with different perspectives have celebrated the life of Samuel de Champlain. 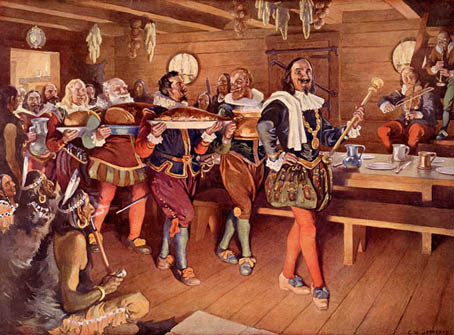 As a historical figure, Samuel de Champlain has provoked much discussion. While his many identities and accomplishments have been celebrated, a number of people with different perspectives have questioned his motives and actions. 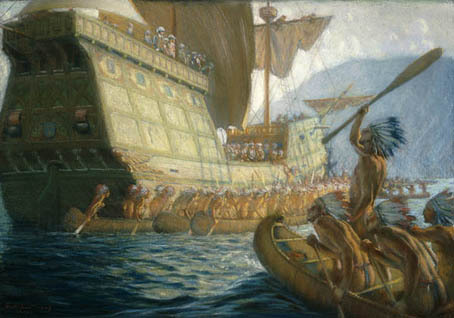 Although Champlain explored much of what is now Quebec and Ontario, it is important to remember that the land he encountered was not empty and available for the taking, but instead was inhabited by numerous Aboriginal nations that hunted, harvested and fought over territory in their own right long before Champlain or any other European explorers visited what is now North America. 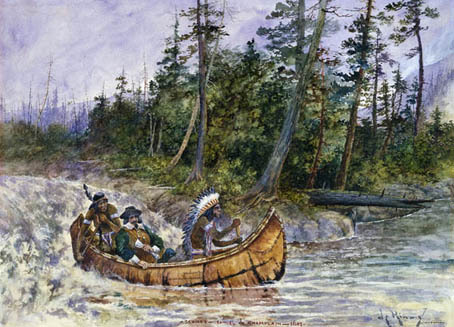 Quick fact: The First Nations Circle on the Constitution made an important contribution to the significant discussion and negotiations concerning constitutional reform taking place in Canada at the time. This debate resulted in a package of proposed amendments to the Canadian Constitution called the Charlottetown Accord, which was ultimately defeated by public referendum in 1992. 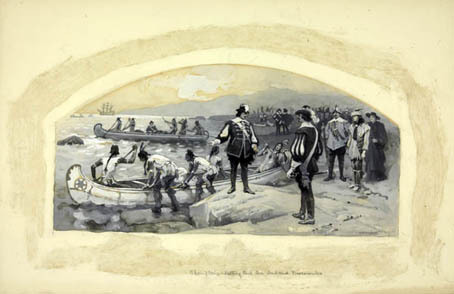 While certain images and writings reflect the perspective that Champlain’s relationships with his Aboriginal allies were both positive and reciprocal, other perspectives suggest that he did not attempt to fully understand the Aboriginal people he met, and that his actions were not motivated by good will, but rather by a desire on the part of his own nation to acquire land and monopolize land and resources and to convert Aboriginal people to Christianity. 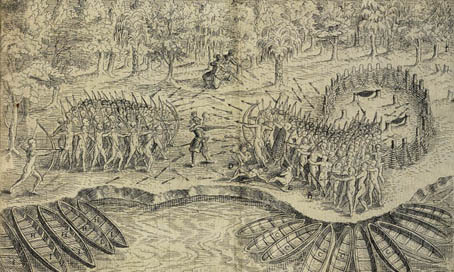 The life and deeds of Samuel de Champlain, like those of any prominent historical figure, have been both commemorated and criticized. 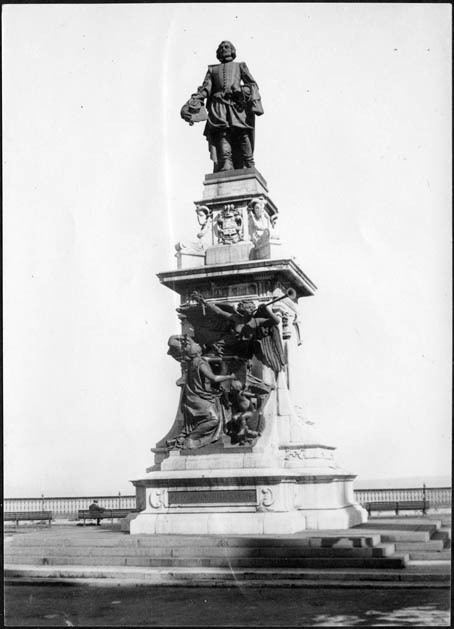 While certain perspectives elevate Champlain to the status of hero, others question his motives, while still others make the point that his accomplishments have been exaggerated to serve the larger purpose of creating a national identity for Canada. “In the crowded pantheon of early explorers there are only a few whom I would care to invite to dinner. 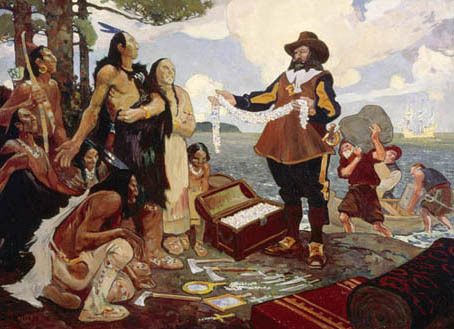 Cartier and Champlain are admirable historical figures, no doubt, but both were hard cases: the former was a kidnapper, the latter an assassin, in each instance their victims were unsuspecting Indians.” – Pierre Berton, My Country: The Remarkable Past, 1976. 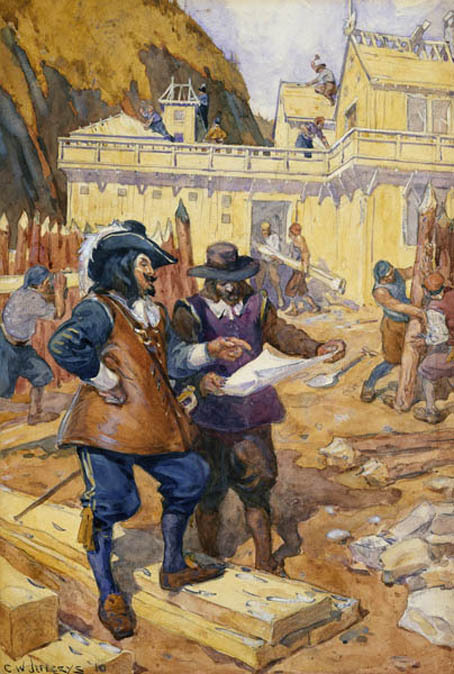 Such differing perspectives contribute to and broaden our understanding of Samuel de Champlain as a historical figure in the stories of Ontario, Quebec and Canada. 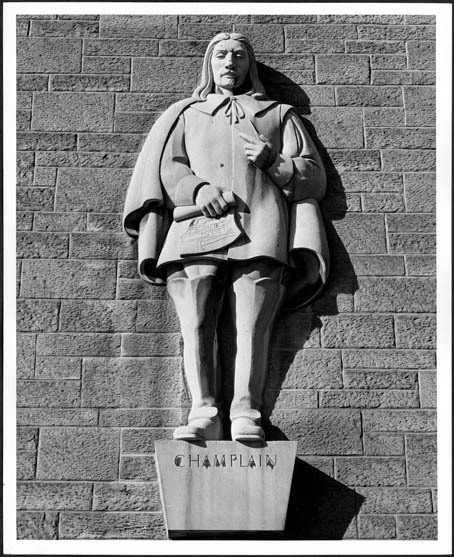 While they do not lead to a consensus about his life and accomplishments, they do stimulate thought and discussion, and further reading, research and writing, and so keep Champlain’s legacy alive in the 21st century.